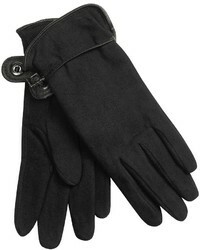 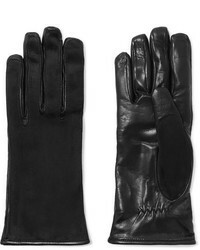 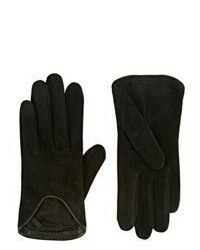 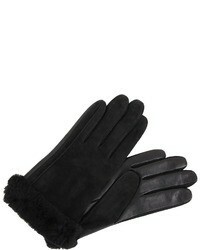 Wear a blue coat with black skinny jeans for a killer and stylish ensemble. 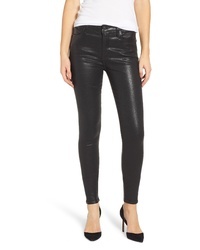 A pair of black leather high top sneakers instantly boosts the wow factor of this ensemble. 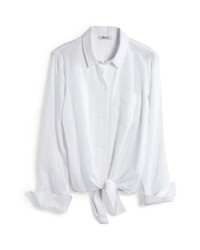 This combination of a blue coat and a white dress shirt is an interesting balance between formal and edgy. 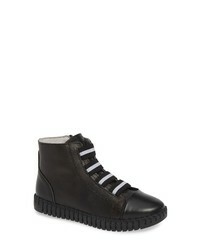 Bring playfulness to your look with black leather high top sneakers. 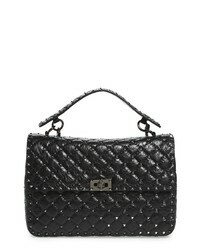 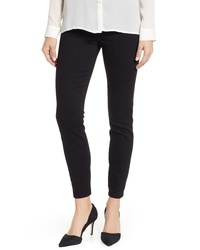 BOSS Conami Coat $995 Free US shipping AND returns! 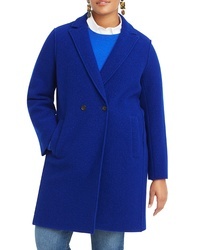 J.Crew Daphne Boiled Wool Topcoat $136 $228 Free US shipping AND returns! 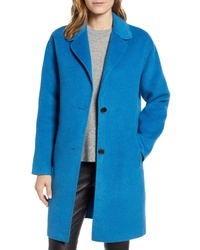 Akris Double Face Cashmere Coat $4,990 Free US shipping AND returns! 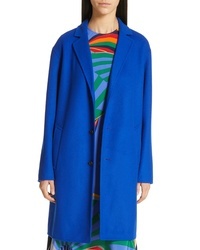 Polo Ralph Lauren Double Face Wool Blend Coat $698 Free US shipping AND returns! 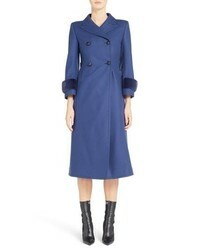 Fleurette One Button Loro Piana Wool Coat $598 $898 Free US shipping AND returns! 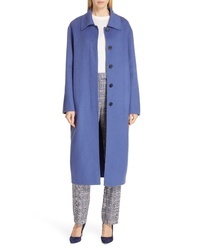 Theory Rounded Double Face Wool Cashmere Coat $825 Free US shipping AND returns! 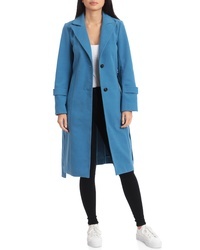 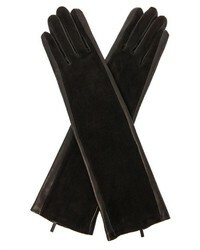 Avec Les Filles Double Face Walker Coat $189 Free US shipping AND returns! 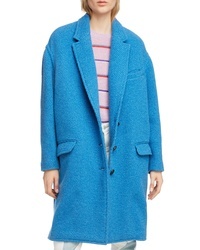 Bernardo Car Coat $178 Free US shipping AND returns! 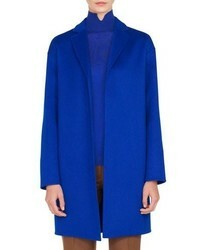 Hugo Mawara Coat $645 Free US shipping AND returns! 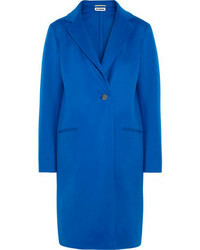 Isabel Marant Et... Gimi Coat $740 Free US shipping AND returns! 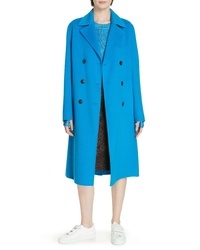 Fendi Double Breasted Wool Blend Coat With Genuine Mink S $3,980 Free US shipping AND returns! 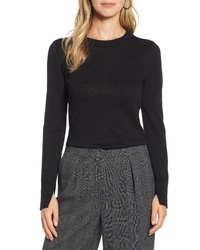 This pairing of a black crew-neck sweater and a white dress shirt combines comfort and practicality and allows you to keep it low profile yet trendy. 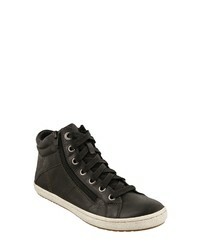 To bring out the fun side of you, complete your getup with black leather high top sneakers. 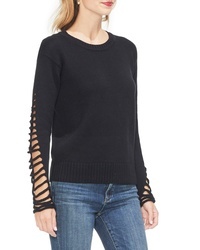 Halogen Slit Sleeve Sweater $49 Free US shipping AND returns! 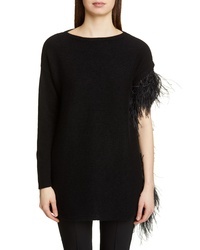 Valentino Feather Detail Cashmere Sweater $2,490 Free US shipping AND returns! 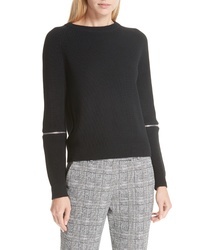 Balmain Button Detail Ribbed Sweater $995 Free US shipping AND returns! 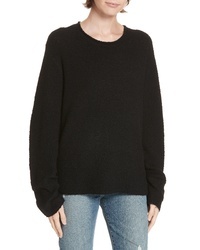 Simon Miller Olean Oversize Crewneck Sweater $290 Free US shipping AND returns! 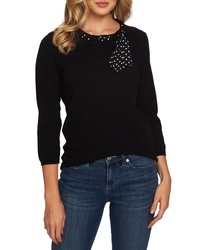 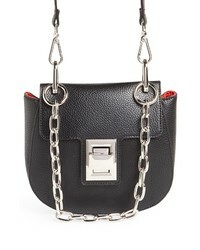 BA&SH Dolina Embellished Back Sweater $395 Free US shipping AND returns! 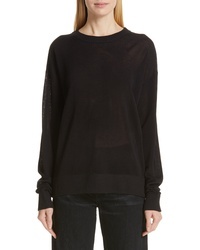 Hugo Sailey Cotton Sweater $225 Free US shipping AND returns! 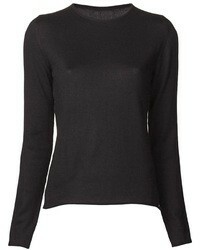 If you're searching for a casual yet absolutely chic look, choose a black crew-neck sweater and a white dress shirt. 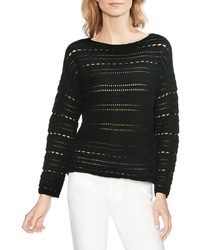 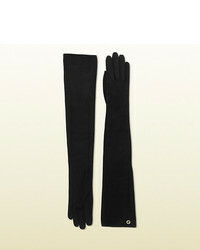 Both items are totally comfy and will look fabulous together. 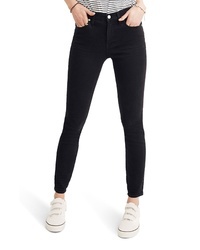 Choose a pair of black leather high top sneakers to make the look more current. 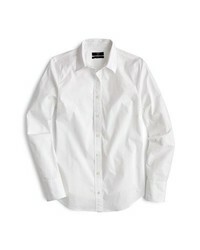 If you're searching for a casual yet totaly stylish outfit, pair a white dress shirt with black skinny jeans. 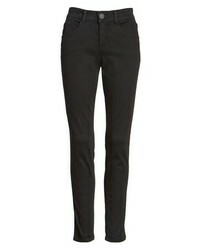 As well as totally comfortable, these garments look stunning paired together. 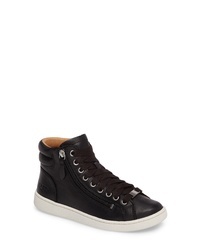 To bring out the fun side of you, complement your outfit with black leather high top sneakers. 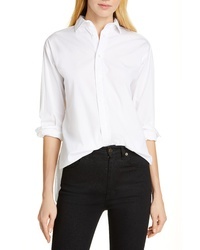 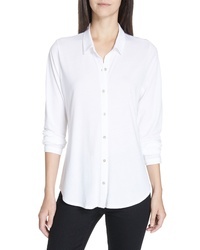 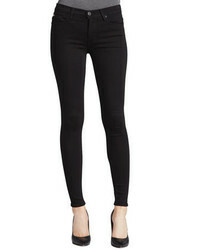 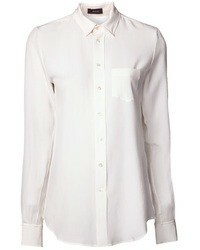 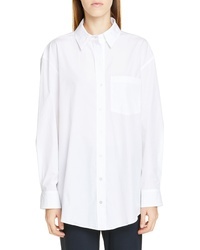 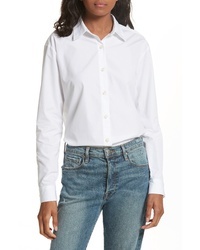 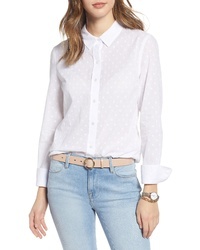 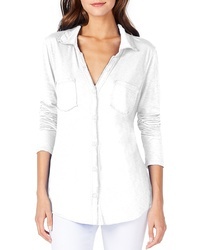 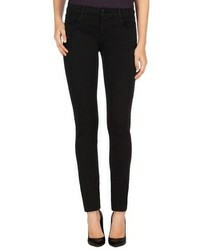 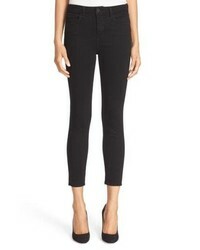 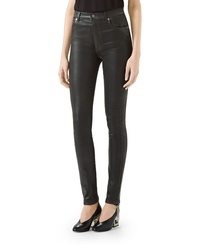 Wear a white dress shirt with black skinny jeans to achieve a chic look. 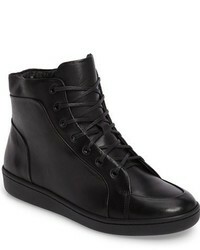 Go for a pair of black leather high top sneakers to loosen things up. 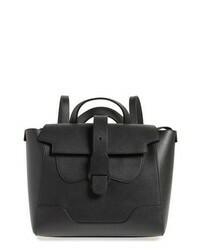 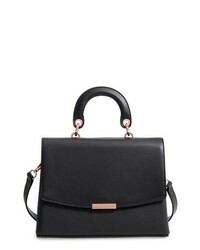 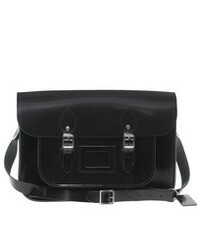 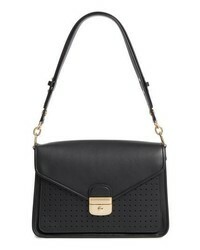 bernie mev. Tw162 High Top Sneaker $98 Free US shipping AND returns! 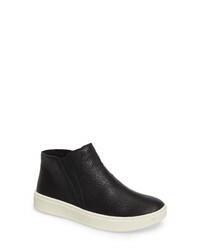 Sofft Britton Chelsea Sneaker $99 Free US shipping AND returns! 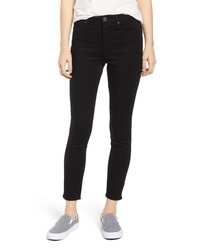 Taos Union Sneaker $149 Free US shipping AND returns! 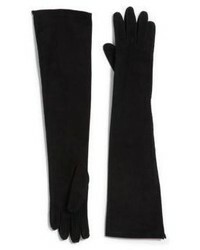 CLOUD Aline Wool Lined Bootie $164 Free US shipping AND returns! The North Face Back To Berkeley Redux Waterproof Boot $129 Free US shipping AND returns! 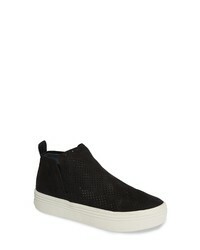 Dolce Vita Tate Sneaker $49 $124 Free US shipping AND returns! 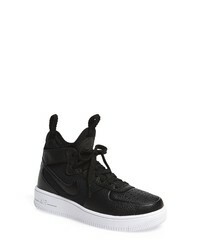 Nike Air Force 1 Ultraforce Mid Sneaker $65 $110 Free US shipping AND returns! 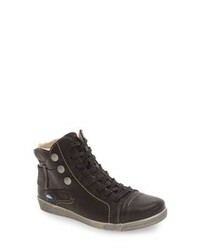 UGG Olive High Top Sneaker $119 Free US shipping AND returns! 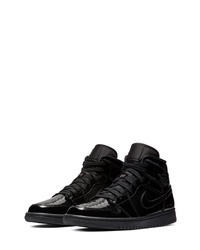 Jordan Nike Air 1 Mid Sneaker $110 Free US shipping AND returns! 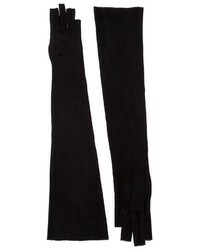 SOFTINOS BY FLY ... Kip High Top Sneaker $219 Free US shipping AND returns! 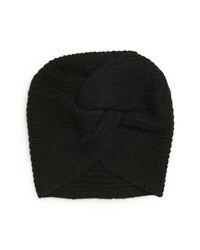 Helen Kaminski Knit Cashmere Beanie $175 Free US shipping AND returns! 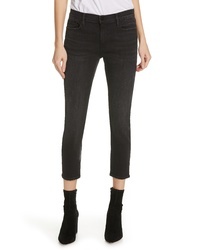 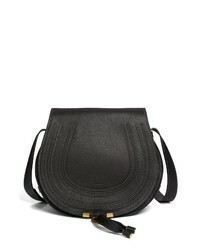 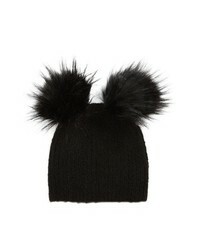 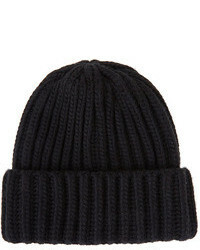 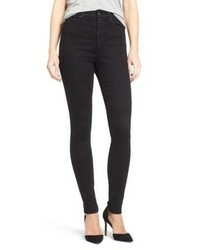 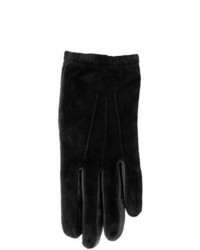 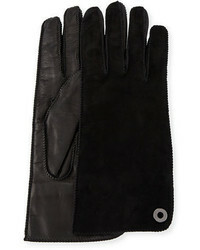 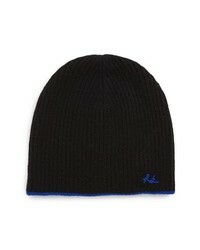 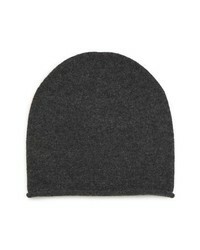 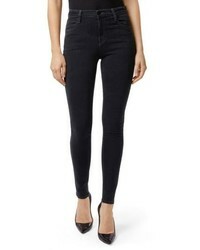 Rag & Bone Yorke Cashmere Beanie $89 $150 Free US shipping AND returns! Barefoot Dreams Mickey Mouse Beanie $40 Free US shipping AND returns! 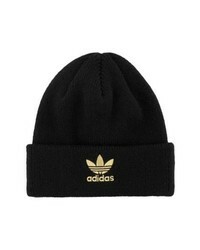 adidas Originals Adidas Trefoil Beanie $20 Free US shipping AND returns! 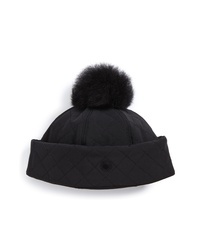 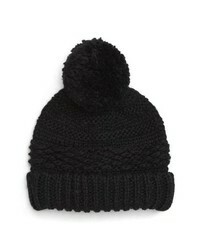 UGG Australia Water Resistant Quilted Hat With Genuine Shearling Pompom $45 $75 Free US shipping AND returns! 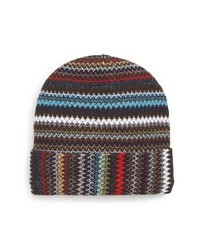 Missoni Zigzag Sparkle Beanie $135 Free US shipping AND returns! 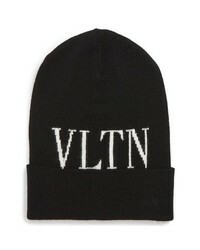 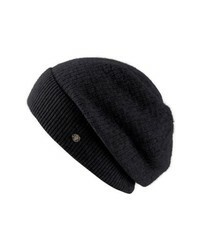 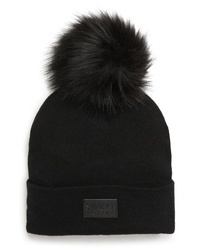 AllSaints Rolled Edge Beanie $68 Free US shipping AND returns!